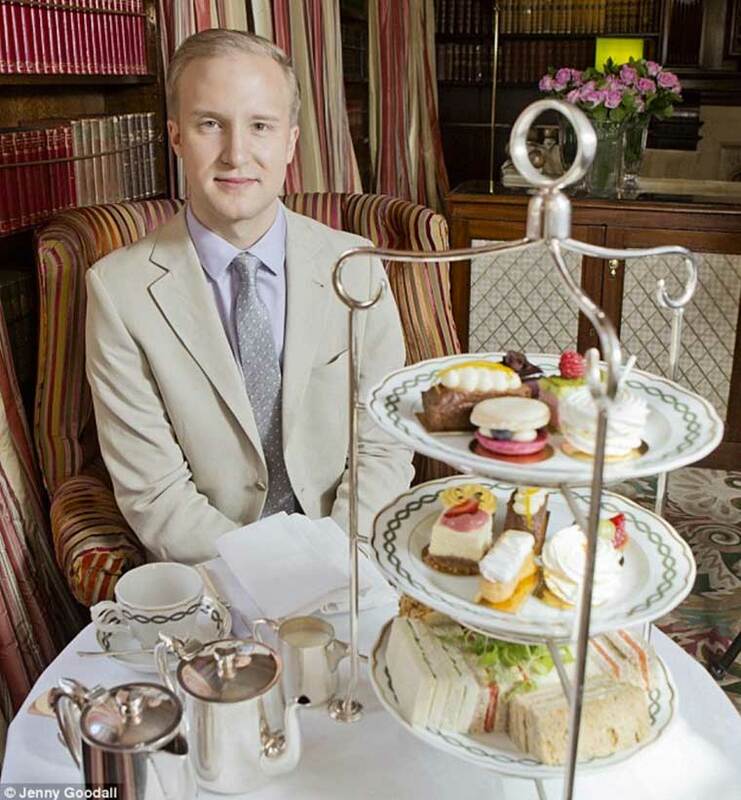 One of the most famous etiquette coaches in England, William Hanson has shared with High Tea Society his journey to class and mastery. After absorbing etiquette books and teaching 12 -13 year olds the art of setting a table at 16, Hanson found himself in a truly unique line of work, one that he never intended on being in. It’s taken him all over the world, particularly to China and the Middle East, teaching all sorts of people all sorts of topics. In the UK he’s been very lucky to be featured on BBC Radio 2, the MailOnline and ITV. 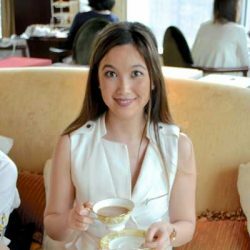 What was it that made you so passionate about etiquette? Or have you always been this way? ‘Always been this way’ – hilarious! Well, I was a rather precocious child so my grandmother gave me an etiquette book one Christmas and that is what sparked my initial interest. I bought a few more books and then a few years later, when I was 16, I was asked to teach the year 9s (12 -13 year olds) the art of setting a table. It all started from there. I never intended to become an etiquette coach. It all happened by accident. I wanted to be a broadcast journalist originally. Oh, and before that I quite fancied myself as the Archbishop of Canterbury: I think the robes appealed to me. What, or who do you owe your popularity to? How did this all begin? As I said above, it was all an accident and no one has stopped me since my first class in etiquette back at my school. Since then I have been very lucky to work all over the world, particularly active in China and the Middle East, teaching all sorts of people all sorts of topics. My job doesn’t feel like a job, most of the time. Back here in the UK I have been very lucky to be given some great exposure by BBC Radio 2, the MailOnline and ITV, so I have them to thank. And it has always been my belief never to take myself – or my subject – too seriously. Etiquette is important and there is a huge need for it in modern life, but we can have a laugh as we learn. Where did you grow up? Are your family similar to you? She can’t read the rather direct comments my columns get, whereas my father sits in the kitchen reading them in hysterics, apparently. Are you strict in your classes? Or friendly and approachable? I love that you think I may be strict! I am actually one of the nicest people I know so of course I am friendly and approachable, but I don’t usually tolerate those who are set to muck about and spoilt it for everyone else. What do your family and friends think of you? Two of my uncles used to constantly tease and taunt me whilst I was growing up, so I think that really prepared me for the barrage of comments my articles and some appearances attract, so I owe my incredibly thick skin to them. I’d like to think my friends know that I am a pretty fair, moderate sort of person – you’d have to ask them. Both family and friends are fairly supportive, especially my partner. Who is your idol or inspiration? Both my grandmothers were huge inspirations. My maternal grandmother was the one who gave me the etiquette book, and she was a great believer in doing the right thing and following the rules: I got dragged from a conversation at a wake once when I said ‘pleased to meet you’ instead of the correct ‘how do you do?’ We then returned to the conversation and I was made to reintroduce myself. My paternal grandmother had great style and was incredibly gentle and caring. What do you ultimately hope to achieve with all your work? World peace. Or if that isn’t possible – that more people write thank you letters and see the value of them. Hyacinth Bucket on the outside; Victor Meldrew on the inside. 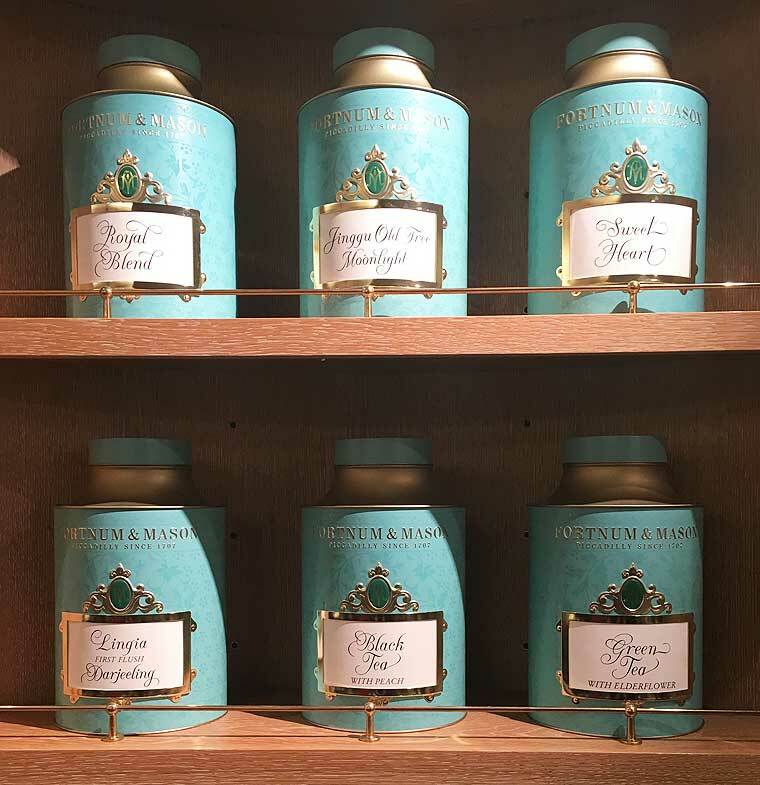 If you were a tea what tea would you be and why? What is the number one most important rule to follow at afternoon tea? Never cut a scone (pronounced skon) with a knife: break it open with your hands. William Hanson’s courses are so highly regarded that he not only teaches in the UK but also overseas, particularly in America, China, India, Italy, Monaco, the Netherlands, Russia, Saudi Arabia and the United Arab Emirates. You can browse his range of etiquette courses here.